Time until Retro Atari Classics release day! 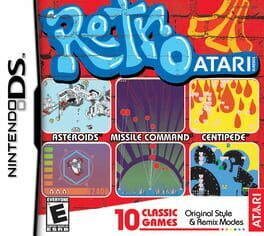 Retro Atari Classics is a collection of Atari video games for the Nintendo DS. The game features classic Atari games as well as updated versions.